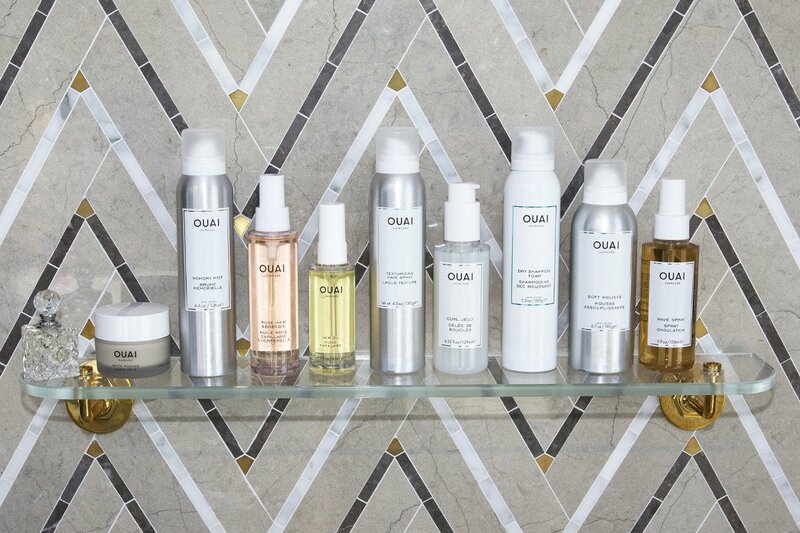 I recently picked up several Ouai travel size products at Sephora over the holidays and I can’t say enough great things about them. Not only are they the perfect size to travel with but they smell amazing and work really well. My favorites so far are the texturizing hair spray, the dry shampoo and the hair treatment mask. Shop the full line here! The travel pack I picked up is on SALE!